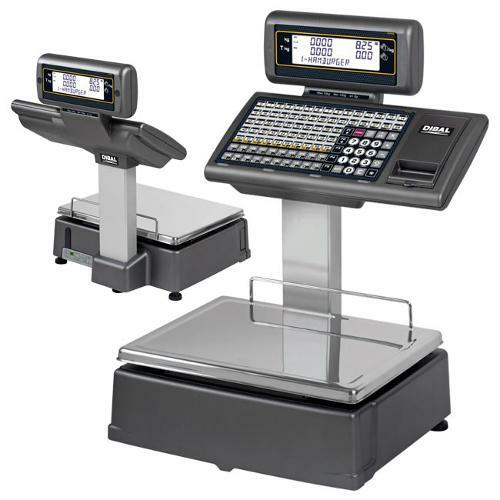 Automatic labellers, with or without weight information, standard or customised. 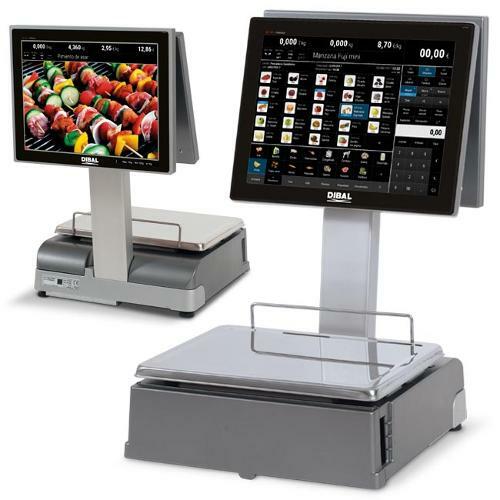 Developed especially for industrial environments. 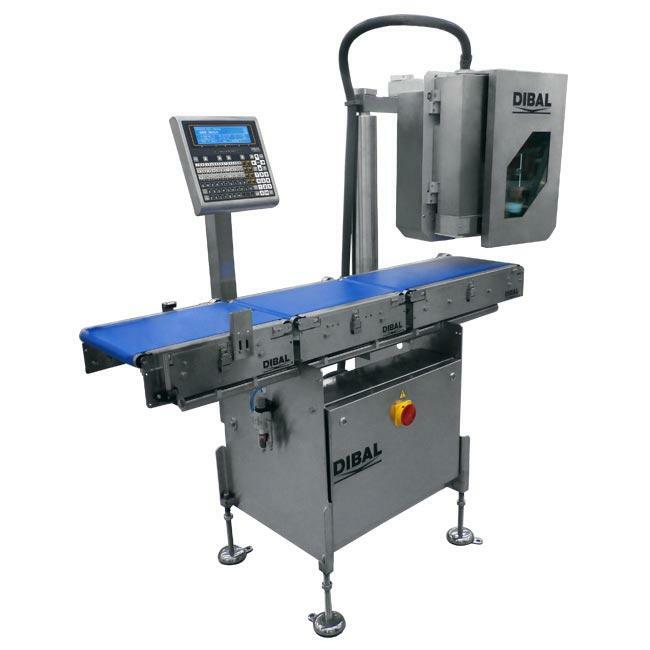 Can be installed at the required point in the production line (usually used following the packaging operation). 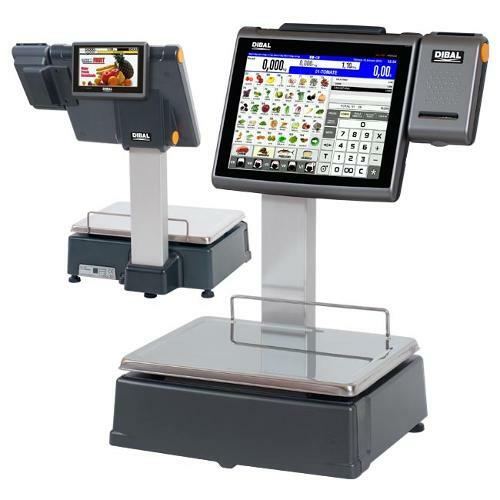 Can be integrated with the client’s information systems. 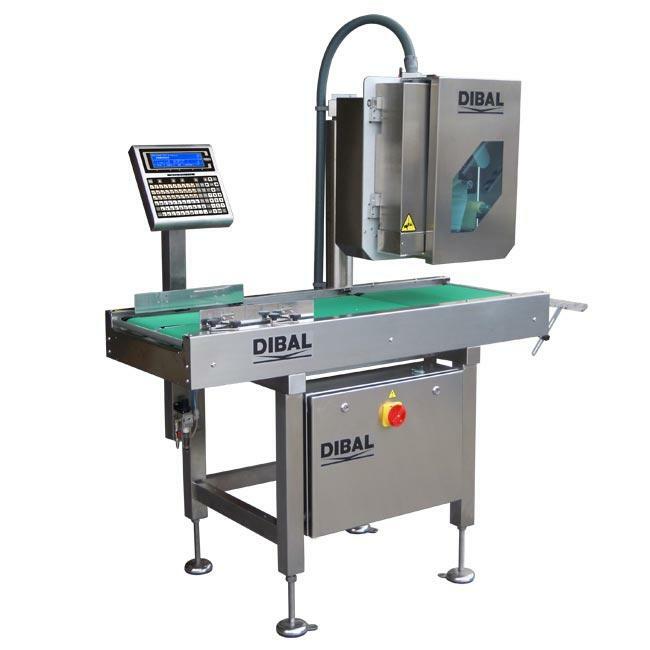 Automatic equipment with dynamic weigh for labelling of fix or variable weight and price. 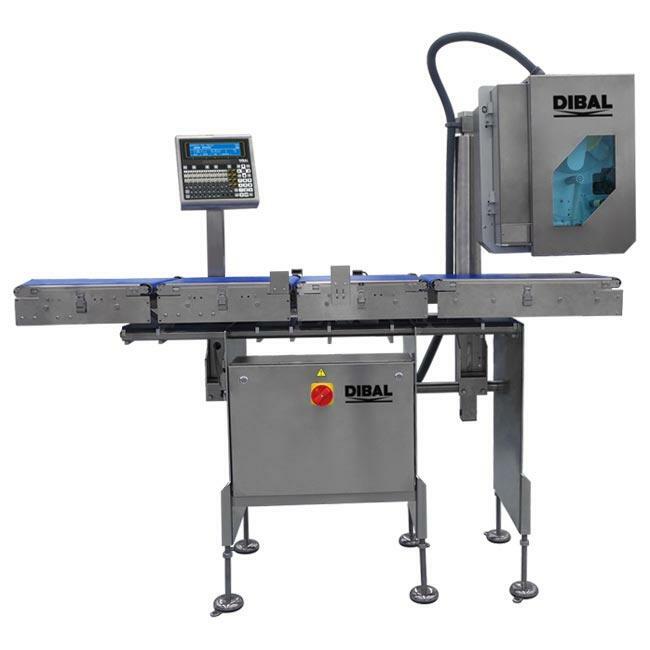 Dibal automatic weigh-price labellers allow the labelling of articles with fix or variable weight and price information, without stopping the production line due to dynamic weighing. 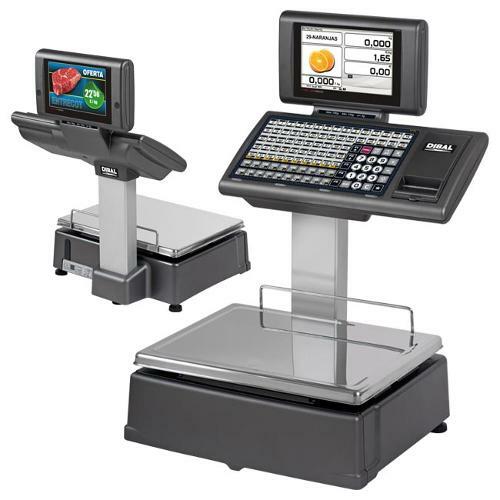 For top, bottom, side, front, rear or on corner automatic labelling.